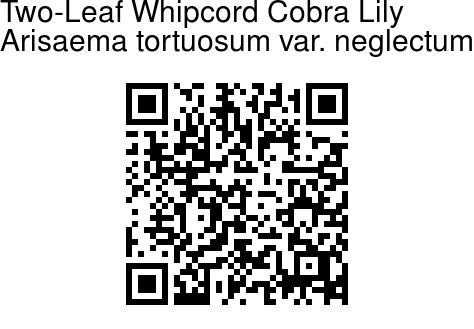 Two-Leaf Whipcord Cobra Lily is variety of Whipcord Cobra Lily found in South India. 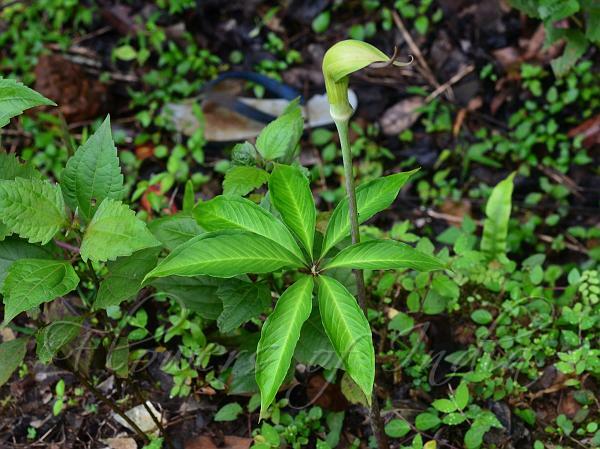 One difference is that while Whipcord Cobra Lily has a solitary leaf, this one can occasionally have two leaves. Identification credit: Anurag Sharma, Udayan Punakkal Photographed at Sagara, Karnataka.